A stock market rout and rising yields have sent a flood of money into the fund giant. 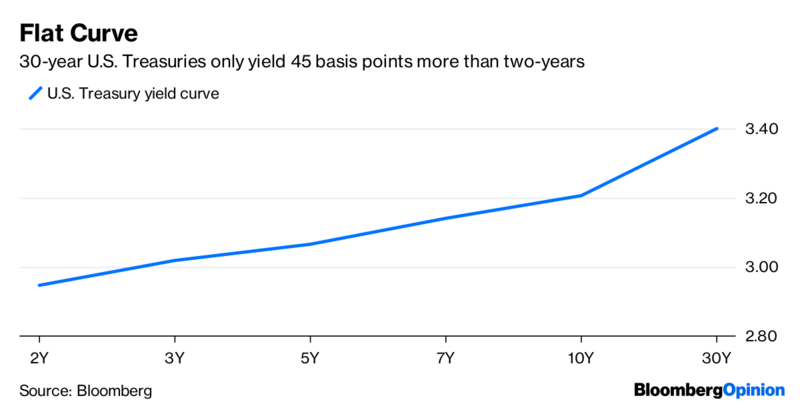 Its higher-yield strategies are benefiting. 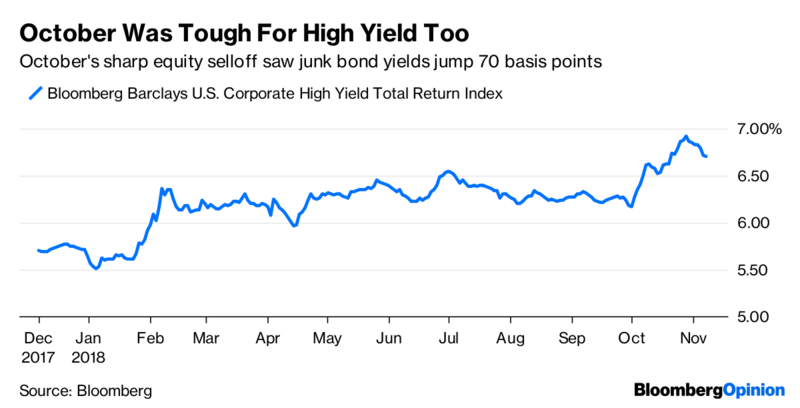 (Bloomberg Opinion) --Bond funds might be coming back in vogue.